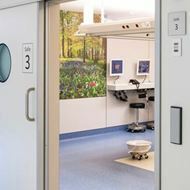 In the health & cleancare sector (hospitals, care homes, service flats, laboratories, cleanrooms and some industry) everything is tailored to the well-being of patients, residents and users. Years of experience have taught us that specialised knowledge of the market is essential for operating properly in this niche segment. Building Group Jansen responds to specific market needs. 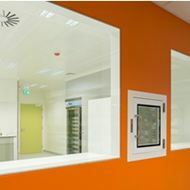 We do this with unique products: climate ceilings and partitioning systems, which are tailor-made for the Health & Cleancare sector. 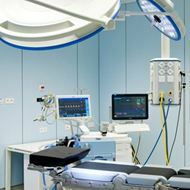 In addition, we are specialist in designing, constructing, and servicing cleanrooms, hospital pharmacies and ORs. As a general contractor, we combine products and knowledge for the realisation of both large and smaller projects.